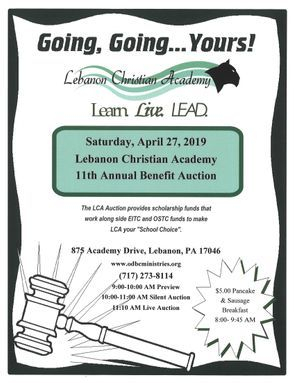 Dr. Robert Mayer and Church of the Open Door started LCA in 1978 to provide godly education and biblical training for the children of Lebanon County. For more than 35 years LCA has stood for the traditional values and conservative philosophies outlined in God's Word, the Bible. 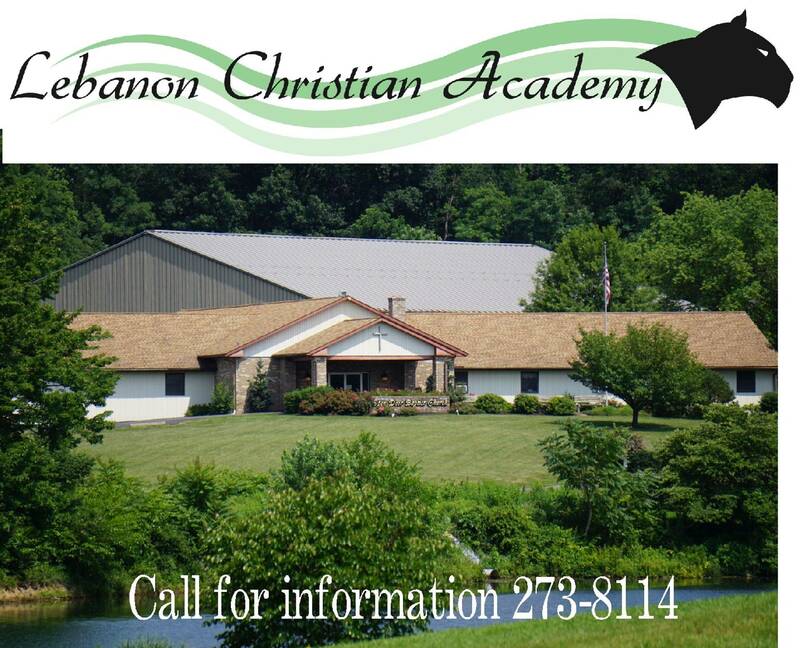 "I absolutely love Lebanon Christian Academy. My daughter is so happy there. 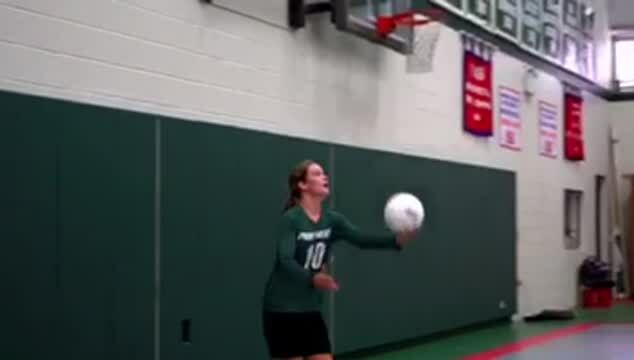 She is surrounded by wonderful teachers and just amazing kids. I helped out on Thanksgiving and witnessed the kindest happiest children I'd ever seen. The teachers are always in touch and the Principal is so well liked by the kids. So happy and blessed to have found this school."